Abraham Lincoln was born in Kentucky on February 12th, 1809, 210 years ago today. Rising from the humblest of beginnings, he was elected President of the United States at a time of extraordinary national turmoil and division. 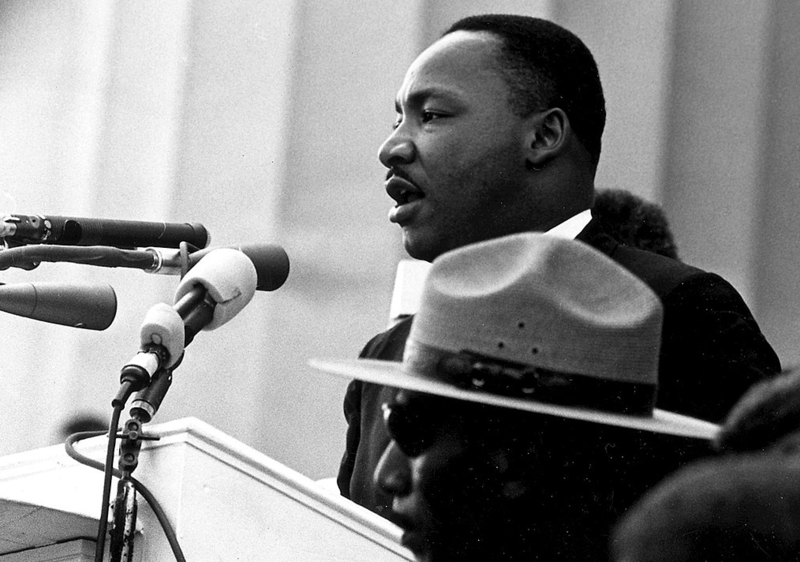 His leadership was a key factor in the eventual unity and restoration that took place. He was a man with a mission, and that made all the difference. Abe's favorite hobby was to read and learn. Have a family read-a-thon complete with fun snacks and soft pillows to relax. 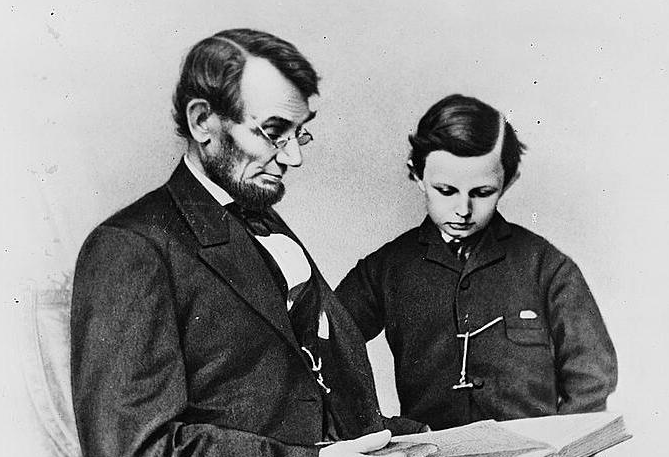 Abe loved to read so much that he sometimes borrowed books from others. You could go to the library and "borrow" some fun books to read -- maybe something about Lincoln -- or read some of the stories above. ​Did you know that the United States has a National Religious Freedom Day? It's January 16th! Few people are aware of this important day because, unlike people in many other parts of the world, we have long been blessed with abundant freedom to live and worship as we desire. It's a day when we celebrate religious freedom and the adoption of Thomas Jefferson's historic Virginia Statute for Religious Freedom on January 16, 1786. "If you've ever toured Monticello, then you know that Thomas Jefferson had very strong opinions about what his legacy should be. 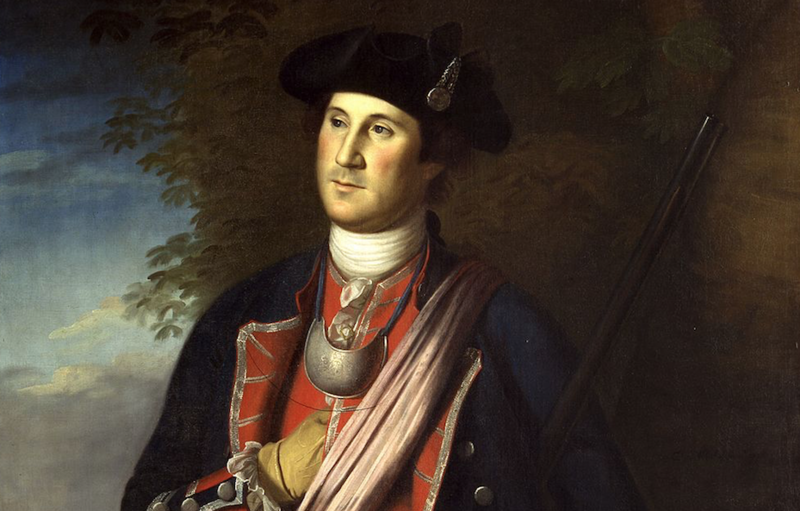 "He wanted to be remembered as the man who wrote the Declaration of Independence and as the 'father' of the University of Virginia. "Both are inscribed on his tombstone, along with his second proudest achievement--authoring the Virginia Statute on Religious Freedom. "That might surprise Americans today, who wrongly believe that our third President wanted to divorce the government of all religious expression. On the contrary, what Jefferson wrote in Fredericksburg some 230 years ago was such a groundbreaking defense of freedom that the men who drafted our Constitution relied on it for the framework of the First Amendment. 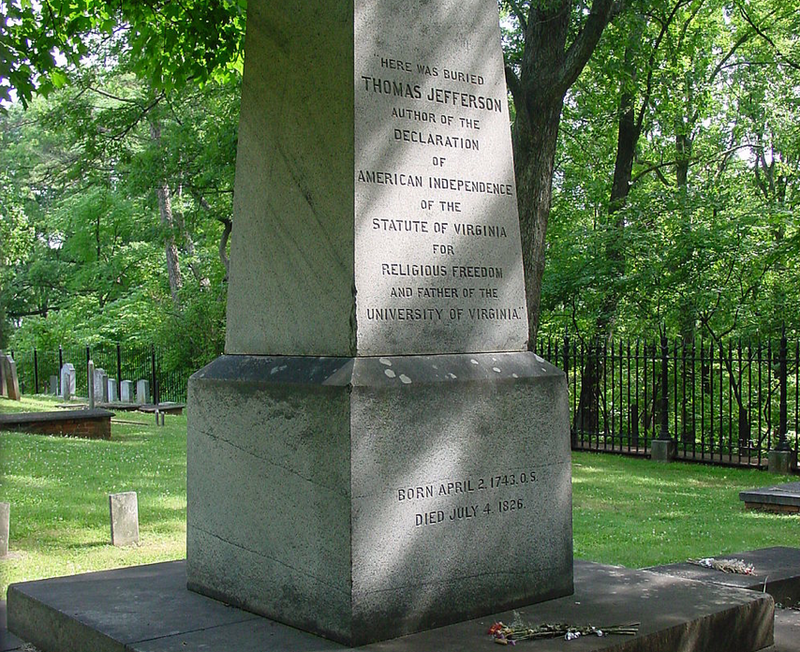 "'No nation,' Thomas Jefferson said years later, 'has ever existed or been governed without religion. Nor can be.' 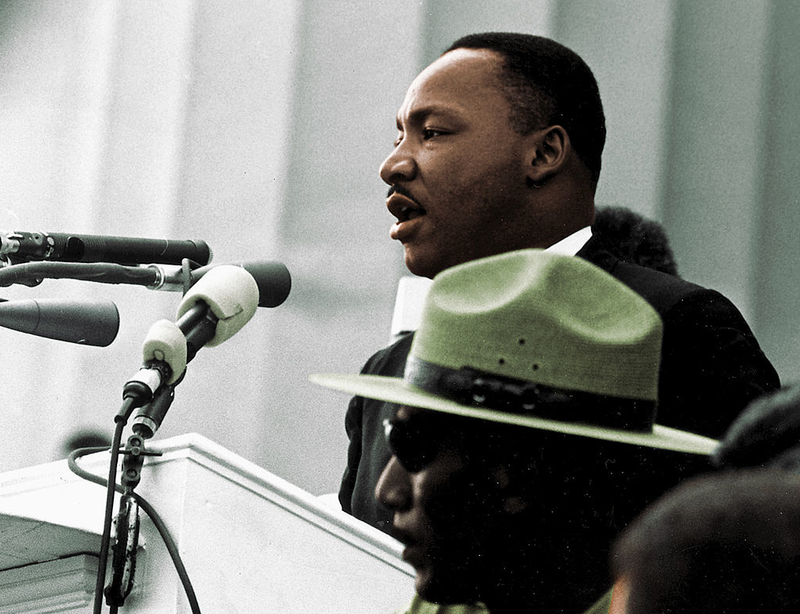 He understood then, as we do now, that religious freedom is fundamental to every other freedom on earth. Maybe that's why, despite all of his other accomplishments, Jefferson considered the statute one of his greatest legislative feats." But today, many of us take our legacy of religious liberty for granted -- like the air we breathe, it has always been a part of our lives. Thanks to the faith, vision, wisdom, and courage of the Pilgrims, our Founding Fathers, and others, America is a beacon of hope for countless immigrants who have fled to her shores because they longed for the freedom to worship God as they believed was best. Lately, as our rights have been questioned, it's more important than ever for us to appreciate the sacrifices so many have made to preserve religious freedom in America, and to take our turn to protect and pass on this noble heritage. "I call on all Americans to commemorate this day with events and activities that remind us of our shared heritage of religious liberty and teach us to secure this blessing both at home and abroad." Fires of Faith is the story of the coming forth of the King James Bible. As we pause to give thanks for our rich legacy of religious liberty, we would be wise to remember the heroic men and women who made the Bible available to us in language we can understand. May their devotion to God, courage, and sacrifice inspire us to do our part to preserve the great legacy of religious freedom we have received. "This intriguing three-part documentary series features more than 130 reenactments filmed in eight countries, with great care taken to represent the scenes with visual and historical accuracy. Commentary from 18 international scholars and religious leaders tells the story of one of the greatest committee efforts in history, resulting in the most influential and enduring book the Western world has ever seen." Discover the history of the English Reformation and learn about the roles Martin Luther, William Tyndale, and King Henry VIII had in its development. Gutenberg's revolutionary printing press aided the Protestant Reformation and sped up the printing of illegal Bibles being smuggled to England. 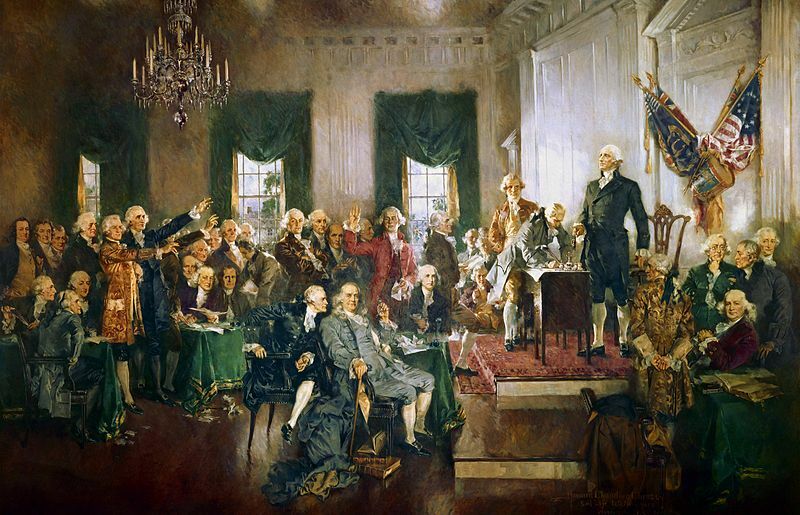 On Constitution Day we celebrate the anniversary of one of the most important days in history, September 17,1787, the day the Constitutional Convention ratified the United States Constitution. The better we understand the Constitution, the more prepared we can be to to do our part to "preserve, protect and defend" it. ​Here are some ideas and resources that may be of help. Choose the learning activities that will be best for your family. Looking for some fun Labor Day activities? Here are six ideas. Simple activities can be meaningful, and become pleasant traditions for your family to share and remember. Help your children learn about lots of professions as they think about the work they want to do. Invite them to consider what they would enjoy doing. Make a list of their ideas. Keep it in a folder or notebook and add to it as they think of new possibilities. Pearl Harbor Day is the day we pause to remember the December 7, 1941 attack by Japan on Pearl Harbor that killed 2,402 Americans, and precipitated U.S. involvement in World War II. 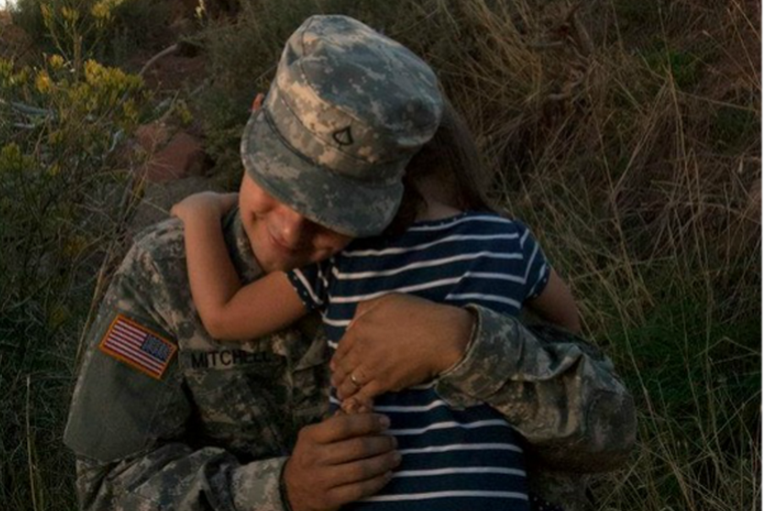 It's a good time to visit with our children about the courageous sacrifices many have made for freedom﻿. The stories of the heroes who make these sacrifices are often lost, but those that are recorded can be remembered and recounted, and inspire us and our families to do what we can to preserve the blessings of liberty in America in our day. Few Americans actually fight in wars, but we all can, and should, do our part to preserve the great legacy of liberty we have received. 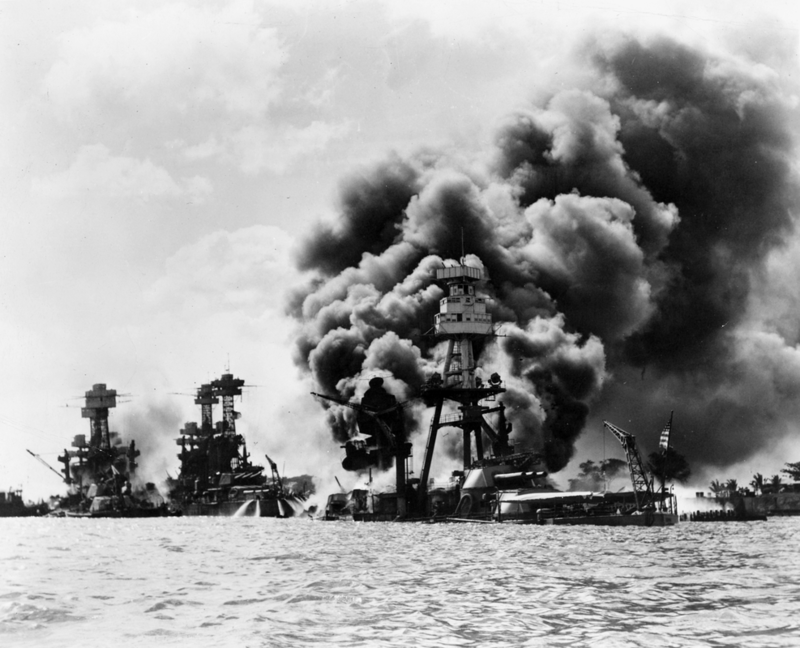 Remembering Pearl Harbor (NationalGeographic.com created this helpful collection of maps, photos, videos and stories. 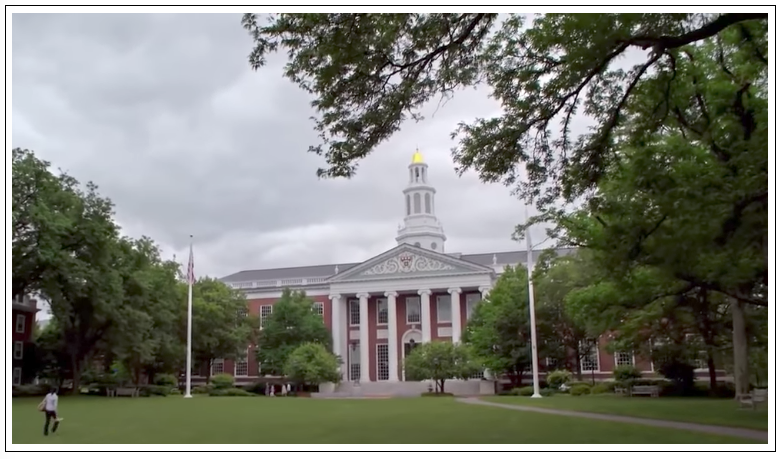 ​Harvard Business School Professor Clayton Christensen, twice voted the most influential business thinker in the world, explains why religion is essential in America in the video below. Our Founding Fathers also boldly declared the essential role of religion and virtue in America, and warned us that without goodness in the people, liberty will be lost. We have reached a critical moment in the history of our nation. Faith and family, two vital pillars of freedom, are being attacked by government, educational institutions, entertainment and sports industries, the news media, and even by big business. As religion loses its influence in the lives of American families, who will teach the next generation to voluntarily live good lives and obey the laws? Without the power that comes from strong families teaching their children the knowledge, attitudes, habits and skills necessary to value and preserve faith and freedom, our country, liberty, peace, and prosperity are in peril. At this wonderful season of Thanksgiving, let’s take time to give thanks to God, to retell the story of the Pilgrims and the incredible price they paid to be faithful, and to recommit ourselves to pay the price to be true in our day. The courage and sacrifice of our veterans cannot be overstated. 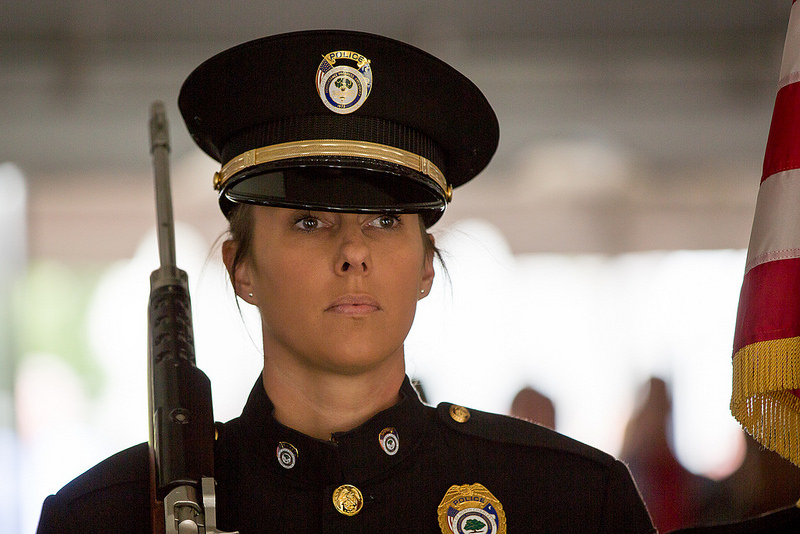 When you see them, thank them for their service. ​You never know how powerful those words may be. Story of the "Battle Hymn of the Republic"
On an autumn day much like this one, in November of 1861, Julia Ward Howe wrote the words to a song that encouraged the Union soldiers, influenced the course of the Civil War, and perhaps changed the course of history. 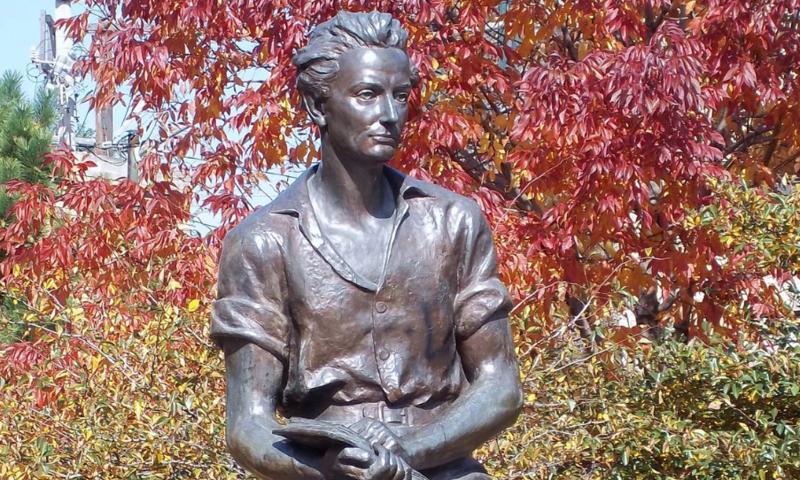 This is the inspiring story behind that song, “Battle Hymn of the Republic,” as told by Julia's great-great-great grandson. It's a story we can share with our children to give them inspiration and confidence as they face the challenges of our day. ​"I awoke in the grey of the morn­ing, and as I lay wait­ing for dawn, the long lines of the de­sired poem be­gan to en­twine them­selves in my mind. Having thought out all the stanzas, I said to my­self, 'I must get up and write these vers­es, lest I fall asleep again and for­get them!' So I sprang out of bed and in the dim­ness found an old stump of a pen, which I re­mem­bered us­ing the day be­fore. I scrawled the vers­es al­most with­out look­ing at the p­aper." 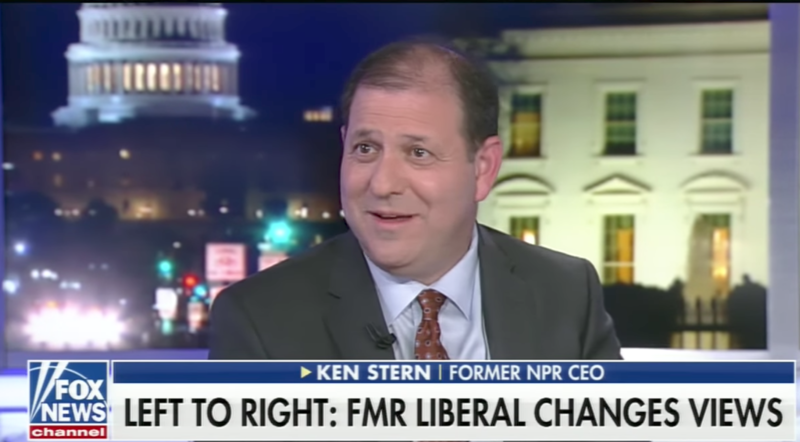 "Ken Stern watched the increasing polarization of our country with growing concern. As a longtime partisan Democrat himself, he felt forced to acknowledge that his own views were too parochial, too absent of any exposure to the 'other side' In fact, his urban neighborhood is so liberal, he couldn’t find a single Republican--even by asking around. What happens when a liberal sets out to look at issues from a conservative perspective? Some of his dearly cherished assumptions about the right slipped away. Republican Like Me reveals what lead him to change his mind, and his view of an increasingly polarized America." "This past week, I actually had a student come forward after a university chapel service and complain because he felt 'victimized' by a sermon on the topic of 1 Corinthians 13. It appears this young scholar felt offended because a homily on love made him feel bad for not showing love. In his mind, the speaker was wrong for making him, and his peers, feel uncomfortable. "I’m not making this up. Our culture has actually taught our kids to be this self-absorbed and narcissistic. Any time their feelings are hurt, they are the victims. Anyone who dares challenge them and, thus, makes them 'feel bad' about themselves, is a 'hater,' a 'bigot,' an 'oppressor,' and a 'victimizer.' I have a message for this young man and all others who care to listen....This is not a day care. This is a university." This message has gone viral, but comparatively few have heard President Piper’s moving message about the role of education in America -- and it is well worth hearing. "Today contemporary education has become more about the common than the exceptional. It has become more interested in teaching the student how to get a career and use a condom than how to build character and follow Christ. It’s about acquiring more information rather than more ethics. Education has lost its way and consequently our country has lost its soul and our culture has lost its sense."